When someone utters the words Beyond Wonderland, images of flashing lights, incredible music, and quality atmosphere fill the air. Insomniac continues to outdo themselves every year for Beyond, and it is clear to see why. By working alongside artists, and providing a welcoming atmosphere to its patrons, and improving on itself year after year, it is no wonder Beyond continues to amaze everyone, including festival veterans. Beyond Wonderland completed its 8th run on March 17th and 18th with a bang. Not even the downpour of rain on the first day could ruin the experience. The festival included four eye-catching stages and an incredibly diverse lineup that had everything from Deep House, to Heavy Dubstep, to Melodic Trance. Insomniac also had a large number of art installations for people to explore and get lost in. Ever wondered what it would be like to sit on top of the world in a teapot. Perhaps sitting against a tree that constantly changes colors is more suitable? Whatever the preference, Insomniac certainly put time and effort into recreating a Beyond Wonderland suited to the theme of Alice in Wonderland. Shiftpods were spread around the venue with vibrant lights spread across their interior, and cocoons with kaleidoscopic patterns were a sight to see. 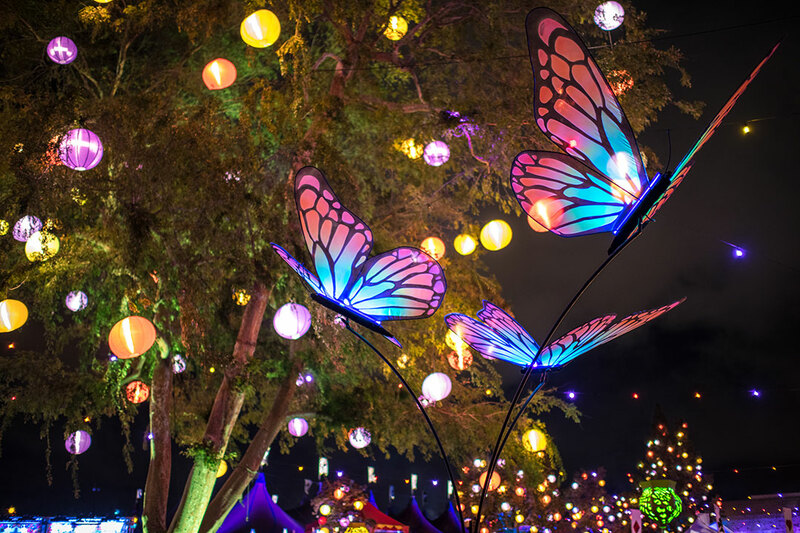 Other than the stationary art installations, Insomniac had loads of people dressed in Alice In Wonderland attire to increase the presence of its theme including but not limited to butterflies, characters, and the infamous caterpillar. Insomniac is extremely adept at world-building, and Beyond is undoubtedly a testament to that fact. One of the most important aspects of any music festival is none other than the music itself! Beyond Wonderland’s lineup this year was easily one of its best yet. Beyond continued to deliver high impact performances from each act, but these few stood out more than anyone else! K?D has been a long time favorite here at Festival Squad for his unpredictable and innovative music. K?d’s future bass took the music industry by storm and has long since progressed in his craft since his initial breakout stage. K?d has since opened for the Chainsmokers, and collaborated with artists like REZZ and Medasin. The 20-year-old producer has continually developed his performances; Beyond featured K?d’s BRAND NEW VISUALS. Everyone who had the pleasure of witnessing his set had their eyes glued to his staggeringly beautiful visuals which were a preview for his upcoming tour. He was able to transport the audience into a mechanical world that he establishes with his background, and immerse the crowd with his music. K?d has never disappointed, and it is highly unlikely that he will anytime soon. Electric Mantis stands out due to his unique sounds in the realm of EDM. Wyatt’s synths are meticulously developed, and his songs all carry his own personalized Electric Mantis sound. Electric Mantis has opened for REZZ and will be touring with Vindata as of March 23rd. 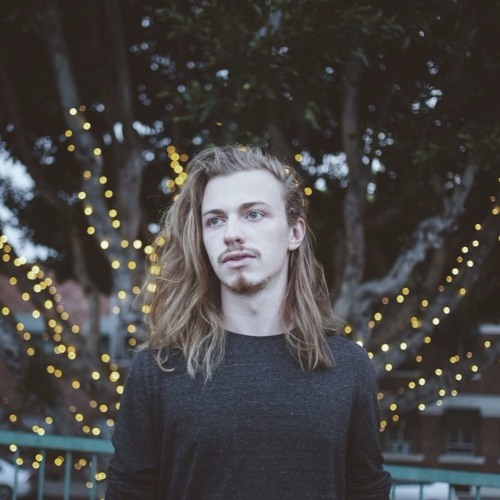 Electric Mantis has been known for his extremely relaxing and chilled out tracks like Flips and Flops, Drips and Drops but during Beyond Wonderland, Wyatt played some unreleased tracks that were on the other end of the spectrum. Although his unreleased track was heavy, it unquestionably incorporated elements of his previous work that define his sound. The entire front row was going wild during his set, and I was certainly no exception. His live performance was definitely one for the books, and we cannot wait to catch him again! 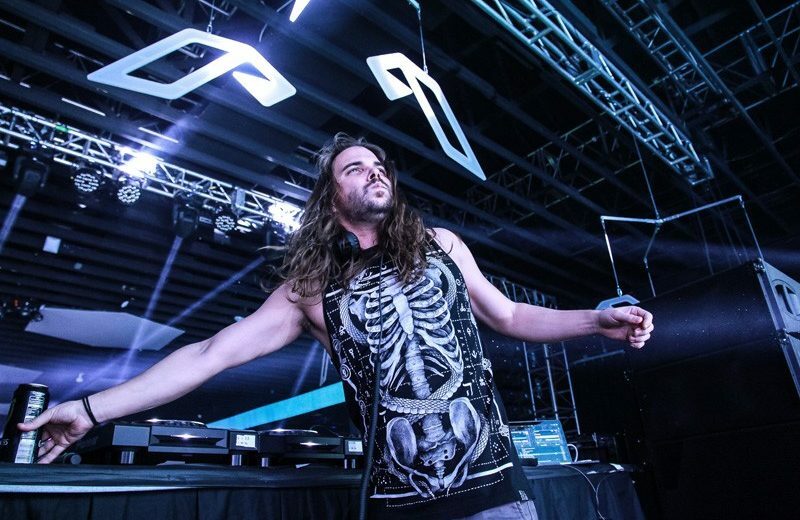 Seven Lions has been a massive force in the electronic scene since the industry flourished in America during the beginning of the current decade. His Melodic Dubstep shifted the narrative of electronic music, and he has continued to have a lasting impact since. Seven Lion’s set included Melodic, and Heavy Dubstep, and some Psytrance which he has experimented with for the last few years. Seven Lion’s high energy was contagious and had the whole crowd dancing. Seven Lion’s visuals were also very noteworthy as they included trippy eye-catching visuals, a story based element, and an appearance from Sauron’s eye from Lord of The Rings. Seven Lions is certainly a legend in the music industry, and he is here to stay. Finding which VIP experiences are actually worth shelling out cash for can certainly be difficult. Oftentimes patrons leave the VIP section feeling disappointed with the experience. However, Beyond Wonderland does not fall into that category in the slightest. Some individuals even stated that it had been the best VIP experience they had ever been to. I cannot help but agree with this assessment, as it was certainly one of the best I had ever experienced as well. Finding a balance between mind, body, and spirit can be a challenging task. However, Quantum Wonderland certainly takes a massive step in helping people move closer to a place of serenity. The Courtiers, who set up the entertainment therapy section had multiple interactive tools to create a festival experience like no other. After trying out all of the different ways the Courtiers help people rejuvenate, I felt better than ever before! The first thing I had the opportunity to try was a Theta Wellness Chamber. I was given goggles, my earlobes were clipped lightly by a couple of nodes, and I was also given some headphones. The chamber began to spin at a speed of 15 rotations per minute, and the lights in the goggles began to flash in my eyes. I closed my eyes and listened to the sound of the frequency from the headphones. I could feel myself spinning round and round, and although my eyes were closed, complex patterns began to form. The feeling of rotation ceased, and the sense of my surroundings began to dull. Eventually, I felt like I was floating, and the complex shapes my mind was creating continued to change as I moved my iris around my eye. I became lost in the feeling of the chamber and everything else eventually tuned out. After what felt like a lifetime (it was only five minutes), the chamber stopped moving, and I was transported back into the festival after opening my eyes. The Theta Wellness Chamber was an incredible sensory experience and something that I recommend everyone to try at least once. Thankfully, I also got to try some other cool gadgets, including the Bio-Harmonic vibration bed. After laying on the bed, putting on headphones, and covering my eyes, the folks at The Courtiers brought about yet another sensory experience. However, this one was focused primarily on sounds and vibrations. Music began to play and the bed began to vibrate with the music. It was a full body experience as I felt the vibrations from my face to my toes. The bed delivers natural frequencies in a non-invasive manner to the brain, and can only be described as an extremely stimulating experience. Other than the interactive exhibits, there was also live painting, where artists showed off their craft by creating incredible art on canvases. 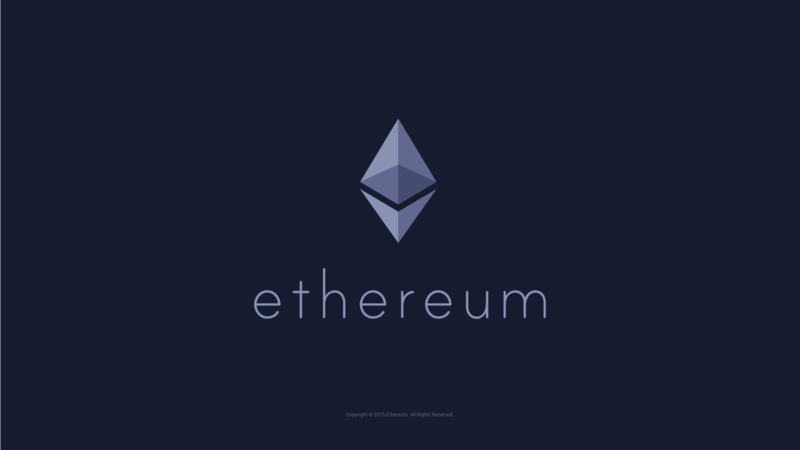 Patrons could pay the artists for their beautiful work by sending them money through Etherium, the blockchain currency. Swarm, the sponsor for The Courtiers’s Quantum Wonderland Lounge is aiming to build a community through cryptocurrency and become the leader in blockchain in the festival space. With all of the entertainment therapy featured at Quantum Wonderland, it would not be far fetched to say that Swarm is certainly the leader in the festival space as it stands now. This new interactive space brings transformational experiences to mainstream audiences. The Courtiers’s focus on different aspects of high sensory engagement is certainly the future of festivals. Keep an eye out for the next festival they will be at, experiencing something like this is something I will always remember. We cannot wait to see what else they will bring to the festival world in the days ahead. You can find more information about them here!